You wouldn’t have been searching for most efficient boilers 2018 probably 15 years ago. Mostly because the most efficient boilers we had available 15 years ago were non-condensing boilers. Still, I’m sure the environmentally conscious among you would have been curious. Energy saving or energy efficiency wasn’t as paramount as it is today. Every bit you save, saves more for you and does good for the planet. Condensing Boiler technology has taken energy efficiency to new heights. Boilers today are smaller, lighter, quieter, and with next-gen add-ons like Weather Compensation and Smart Learning Thermostats. The way technology has evolved in the last decade, with little tweaks to your heating systems, and with the help of smart, programmable thermostats and weather compensation systems, you can save a lot of your hard earned money in energy bills. When a boiler isn’t working as well as it should or if it breaks down often, it can cause a lot of problems, not only for your peace of mind, but especially for your bank balance. 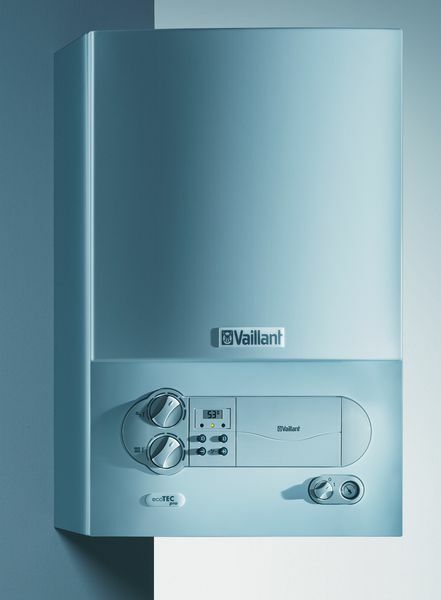 Modern condensing boilers are made to be highly efficient, so if your old boiler has run its course, and is not performing as it should – it is time to consider investing in a replacement. On the surface, all boilers look and sound the same. But there are a myriad of differences under the skin. It can be a complicated and overwhelming decision and is not something you take lightly or in a rush. At Boilerhut though, we have done a lot of the legwork for you already, and with a combined experience of over 40 years in the plumbing, heating and boiler installation space, we look at 5 of the most efficient boilers available in 2018 (at the time of writing). PLEASE NOTE: The list below for most efficient boilers 2018 is NOT in order of preference. A large and comfortable boiler control plan that is incredibly easy to use. An array of user-friendly controls that help you keep your home at your preferred temperature. Instant hot water for domestic or heating use. Quick and easy installation, which means shorter time without heat. 2 stage frost control built in boiler for the best performance all year round. Stainless steel heat exchanger, which allows for a much faster delivery hot water as it is demanded. 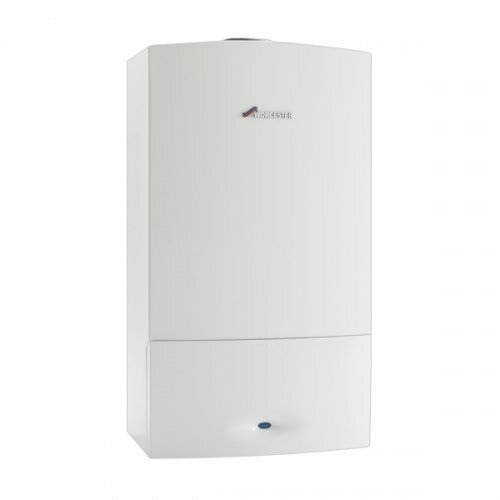 Efficiency rating of 89.2%, which means that this boiler is fairly economical to use. 2 year guarantee, which could be extended to even longer if you agree to an approved installer setting up your Valiant boiler. Pump is high efficiency, which also means the boiler is less expensive to run. We have left the best for last really when it comes to most efficient boilers 2018, as Viessmann boilers, although not nearly as popular in the UK as they are in mainland Europe and rest of the world, are very reliable, extremely efficient, and technologically advanced boilers. Viessmann are at the forefront of exciting new heating technologies and deserve the extra energy efficiency leaf and the top spot. One quick look at their range and you will see what we’re talking about. Reliability is a key word when it comes to boilers, as I am sure you will agree. The last thing you want is investing in an expensive boiler (and boilers are one of the highest ticket appliances you are likely to buy in your life) only for it to be break down because of a fault with its design or construction. You want peace of mind when you buy a boiler, which is why we highlighted Viessmann Vitodems 100-W, one of their best selling boilers. It holds its place with pride at the top of many most efficient boilers 2018 lists. With this gas condensing boiler, Viessmann have continued their efforts to build the most efficient appliances and have again exceeded the Energy Star guidelines with a boiler that achieves close to 93% efficiency overall. Very attractive price for such a high performing appliance – perfect for most budgets and home sizes. Viessmann can offer an attractive price point because they manufacture most of their internal components in-house. Other manufacturers source theirs from third parties. Viessmann boilers more than exceed the efficiency requirements set by Energy Star Combustion and produce very low amount of emissions, thanks to the fully-modulated Viessmann-designed stainless steel MatriX cylinder burner that can be used with both propane or natural gas. Versatile and user-friendly boiler control interface with backlit LCD touchscreen, offering controls of most aspects of boiler use. Features the especially clever OpenTherm communication. The venting system has greater flexibility thanks to a longer vent length than many other boilers in this price bracket, with it being as long as 200 inches and offering a variety of venting options. Such as, flexible PP(s) vents and rigid vents. Relatively easy, straightforward and fast to install and service in the event of a breakdown or damage. All connections to the boilers pipes are situated at the bottom of the appliance, while there are various components that can be serviced easily from the front of the boiler. Incredibly quiet running, particularly for something so powerful. Reportedly quieter than many fridges. One of the most important features of in a Viessmann boiler, from the most efficient boilers standpoint is their patented heat exchanger. 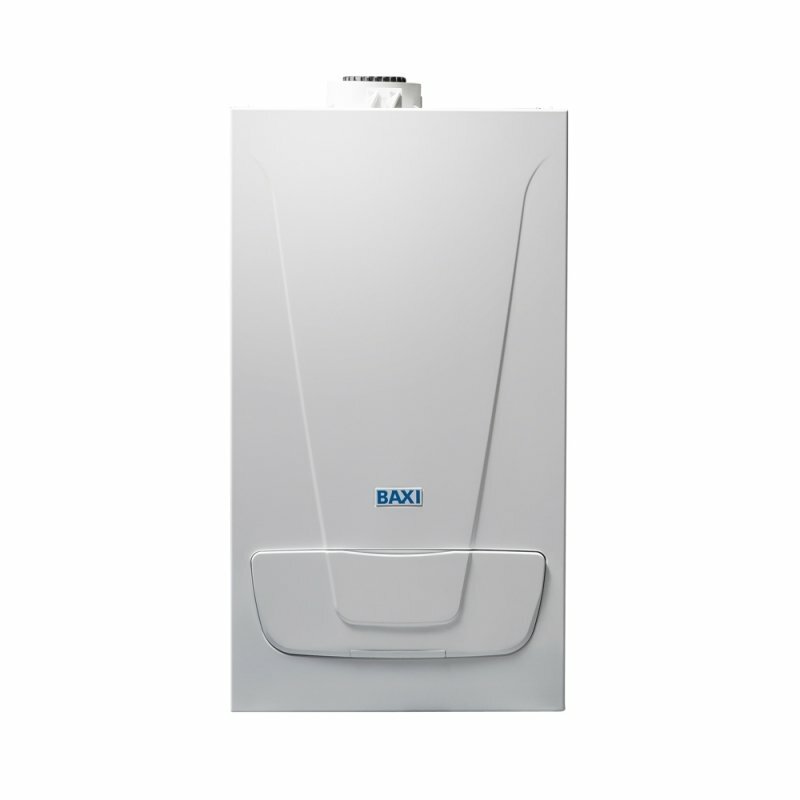 Many boiler manufacturers like Worcester-Bosch, Baxi, Ideal etc. still use an aluminium heat exchanger manufactured by a third party based in France. Stainless steel is a a more efficient and corrosion resistant metal compared to aluminium, and Viessmann have capitalised on that fact. Although all four of the boilers mentioned in this article are high performance appliances that would work well in any home and help to save money while providing hot water when necessary and keeping the place warm; there is one we would recommend over the others. 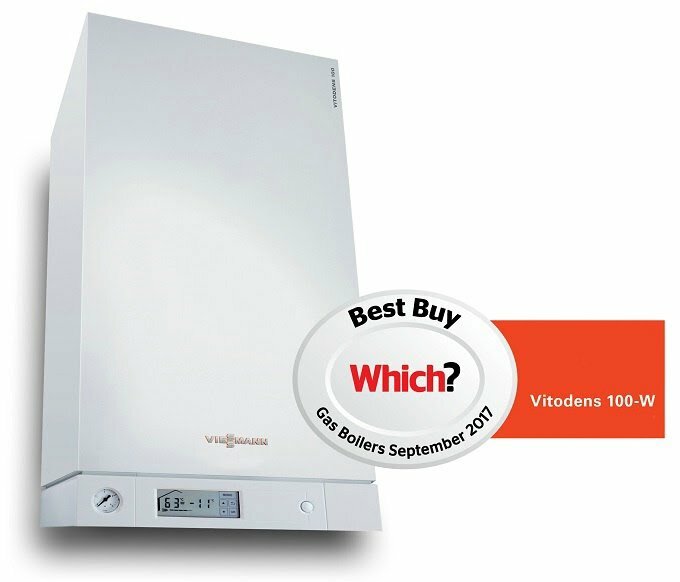 At Boilerhut, we feel that because of its energy efficiency rating and the fact that it uses a stainless steel heat exchanger, that the Viessmann Vitodens 100-W stands head and shoulders above the competition. This is based on our many years in active service as a reputable and reliable boiler installation and replacement company. And to be completely transparent, they may have had some reliability issues starting off many years ago, but as German efficiency goes, they have ironed those issues out completely. As with any decision, it’s down to what you feel is best for you when choosing between the most efficient boilers 2018. However, our smart money would be spent, without a shadow of a doubt on Viessmann every single time. If you would like to get a brand new, high efficiency, condensing boiler or a full central heating system installed by us, you can get an online estimate within minutes.